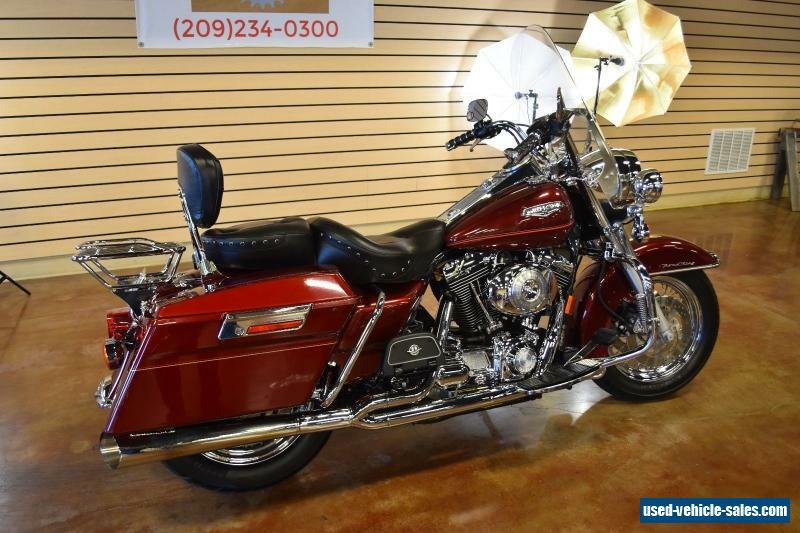 CLEAN AND CLEAR TITLE!Runs and Rides Great, normal wear and tear, Ready to Ride Now! 1450 cc88 Cubic inchFuel injected5 speed transmission40,106 MilesQuick Release WindshieldQuick Release Luggage Rack Back RestUpgraded Mustang SeatScreaming Eagle into Exhaust SystemMetzeler Tires Front and RearCushion GripsHighway PegsTested and Inspected, Ready to Ride Now!CLEAN AND CLEAR TITLE!Nice Bike, normal wear and tearIf you have any questions please give us call (209)234-0300Also please view our OTHER ITEMS FOR SALE ON EBAY! PLEASE NOTE WHEN SUBMITTING BID THESE ITEMS ARE BEING SOLD TO THE HIGHEST BID AT AUCTION CLOSE! THIS IS NOT AN OFFER, THIS IS SALE! SO PLEASE HAVE ALL INSPECTIONS AND FUNDS IN ORDER BEFOREBIDDING!! ALL AUCTIONS ARE FINAL! WE SELL ALL OUR ITEMS AS NO RESERVE AUCTIONS AND ALL OUR ITEMS SELL TO THE HIGHEST BID! WE MUST RECEIVE $500 DEPOSIT WITHIN 24 HOURS OF AUCTIONS END TO HOLD YOUR ITEM, AND FULL PAYMENT DUE WITHIN DAYS OF AUCTIONS END. ANY ITEM BOUGHT AND NOT PAID FOR WILL BE RELISTED BUYER WILL RECIEVE AN UNPAID MARK, OR IS CHARGED LISTING RELISTING FEE! PLEASE DO NOT BID ON OUR ITEMS UNLESS YOU PLAN ON BUYING PAYING! YOU WILL BE CHARGED RESTOCKING FEE IF YOU CAN NOT PAY OR DECIDE AGAINST PURCHASE! As with all used items, you will find some minor flaws, no used items are free of defects! We do our best to check drivability, and major items, such as Air conditioners, Refrigerators, Freezers, Generators, Heaters, and Water system when they apply to the unit being sold. But sometimes there will be other issues with minor items (TV, Radio, DVD players, tiles, carpets, interior lights, ect.) and we do ask to inspect or have another person inspect before bidding. These minor items most of time do not have any issues or problems. And once these items leave our location they are sold AS-IS. So please do all and any necessary inspections before leaving our location. We are not held liable for any damages or issues found after the items leave our location. Please be ready to do you own inspection or have inspector do inspection when you arrive to pick up. We do strive to do our best and keep everyone happy with their items, and have done so for many years! Feel Free to ask any necessary questions! Thank you! 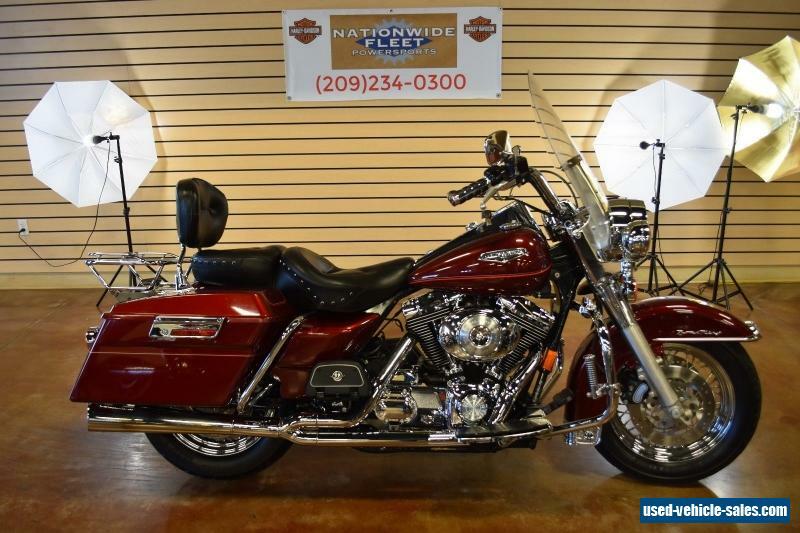 TAKE LOOK AT SOME OF OUR OTHER AUCTIONS, WE SELL MOTORCYCLES, MOTORHOMES, CLASSIC CARS, BOATS, TOY HAULERS, ATV'S, JET SKI'S, CONSTRUCTION EQUIPMENT, ECT. ALL OUR ITEMS ARE SOLD AS NO RESERVE AUCTIONS, AND ALL SELL TO THE HIGHEST BID! 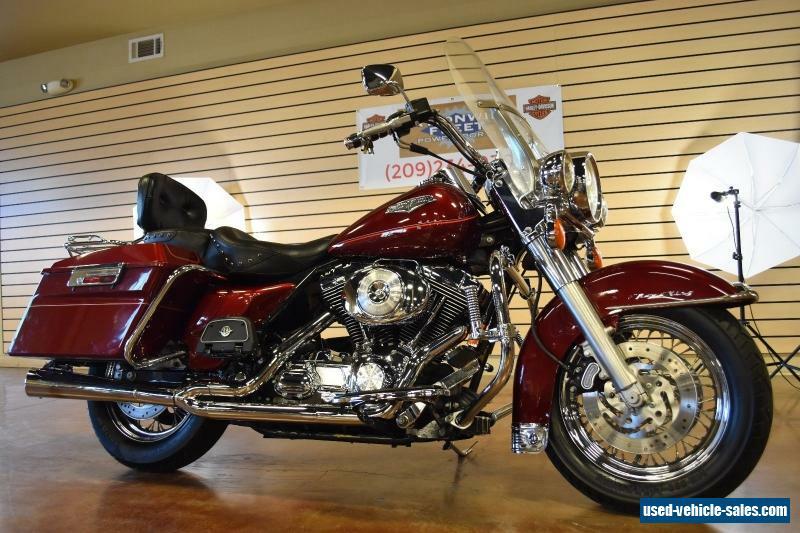 WE SELL OVER 40 HARLEY DAVIDSON'S MONTH ALL ON EBAY, EVERY MONTH!!! VIEW OUR OTHER AUCTIONS BY CLICKING AT THE TOP RIGHT SIDE OF THE PAGE, "VIEW OTHER ITEMS" THANK YOU!